An all-new Branson show makes its debut this year with James Garrett’s tribute to the amazing life and music of Glen Campbell! Starring Grammy Award-Winner James Garrett! A Tribute to the Late, Great Glen Campbell! 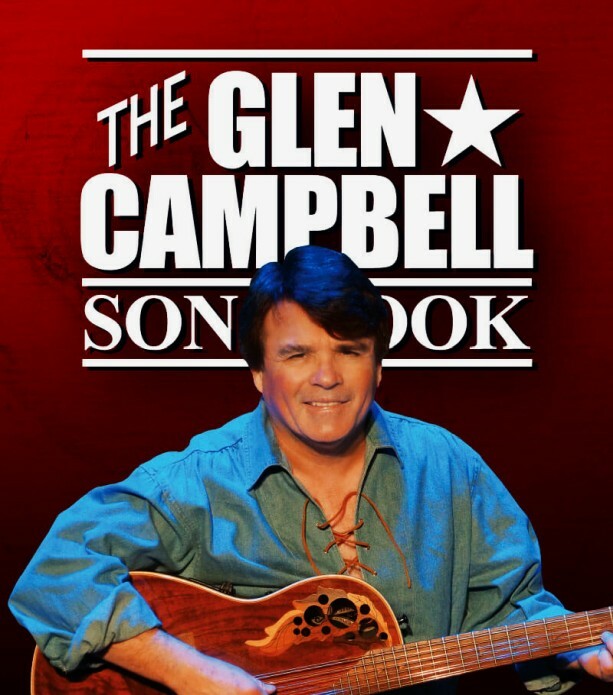 Booking tip: Glen Campbell Songbook is very popular, advance reservations are recommended! 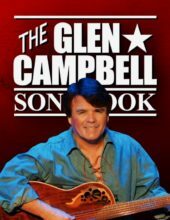 A Tribute to the Life & Music of Glen Campbell! 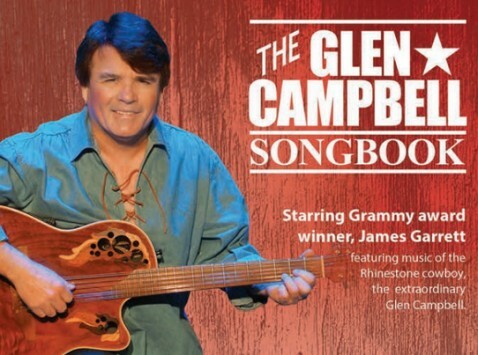 James Garrett pays tribute to the late, great Glen Campbell in this moving show that features the singer, songwriter, and musician’s biggest hits! Take a journey through the late country music artist’s most popular songs in this incredible and moving tribute to the iconic performer. The Grammy award-winning talent of musician and singer James Garrett is showcased in this all-new Branson show! 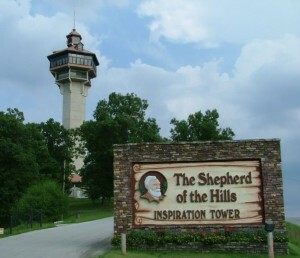 One of Branson’s most famous and accomplished performers, James’ music has earned him a Grammy award and countless other accolades and recognition. 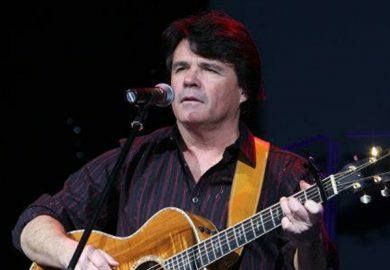 Star of two other popular country shows in Branson, his Tribute to John Denver and George Strait – it’s a music-packed show that will sure to have you singing along and reminiscing! 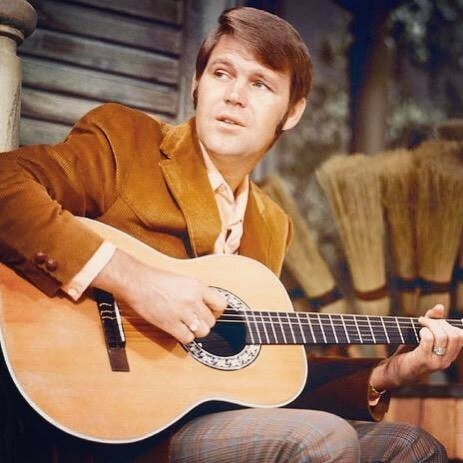 Glen Campbell’s Most Popular Songs! As one of the most successful and accomplished musicians and singers of all time, Glen achieved unrivaled success and popularity for the 50+ years he played a part in the entertainment and music business. His incredible list of accolades that include: nine #1 hit songs, twenty-nine Top 10 songs, 45+ million records sold, 10 Grammy awards, and released more than 70 albums throughout his amazing half-century career. It’s a journey through Glen’s most popular songs, stories, and a tribute to his life that any fan can’t miss seeing!